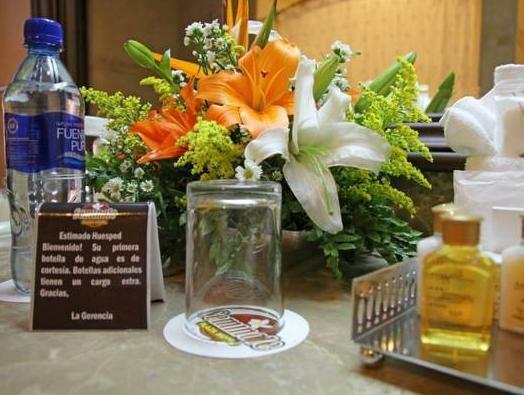 ﻿ Best Price on Seminole Plaza Hotel in Managua + Reviews! 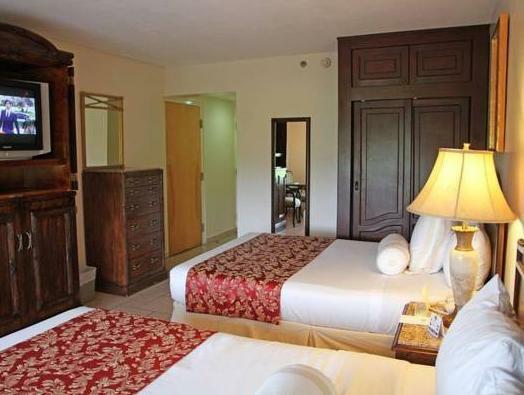 Featuring free airport shuttle, free Wi-Fi and an outdoor swimming pool, Seminole Plaza Hotel is located 10 minutes’ drive from Managua Lake and a 15-minute drive from Managua International Airport. 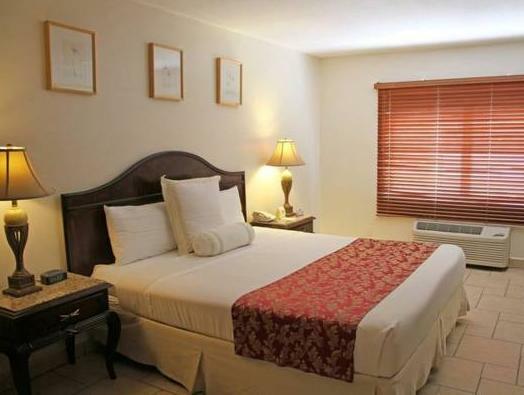 The rooms feature colonial décor, air conditioning, flat-screen cable TV and pool views. 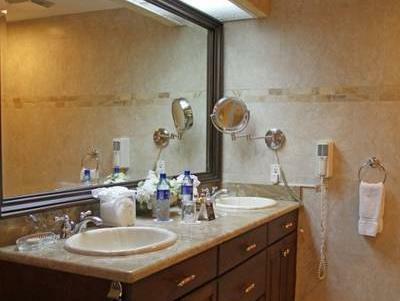 The tiled bathroom is private and has shower and free toiletries. The restaurant at the terrace features Managua Lake views, local and international dishes and seafood. It also offers room service. 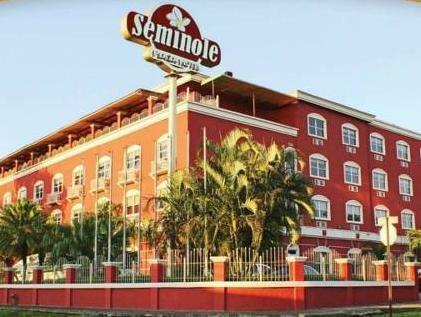 Seminole Plaza Hotel is 150 metres from Quetzal Bus Stop and 3 km from Managua Town Centre. Roberto Huembes Bus Station is 1 km away. Please note that the pool is under maintenance from July 10th to 23rd, 2017. Quick check in and check out, parking and breakfast included. My stay at the Seminole Plaza was OK.